Contour shape helps lock-in the upper hand for consistent putting motion. 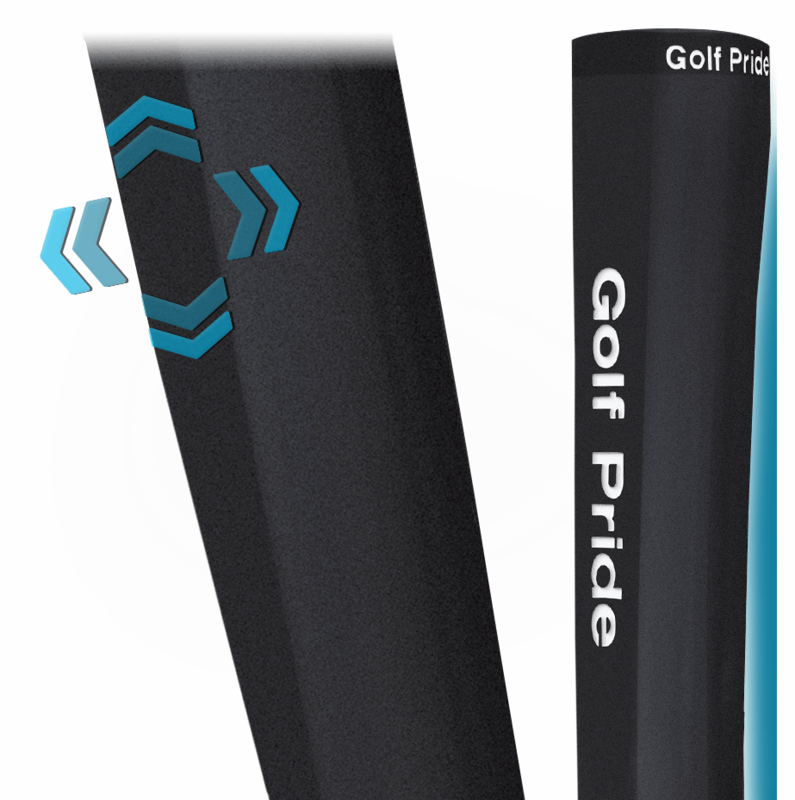 Soft rubber promotes light grip pressure and a fluid stroke. Promotes proper thumb placement and face alignment.